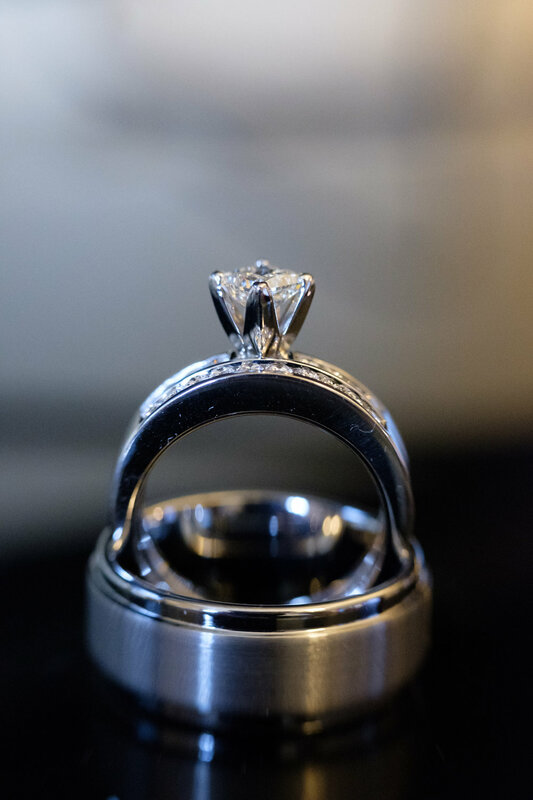 That is why I make it a point to photograph the rings, dress, shoes and anything else that is a significant part of your story. I hope you enjoyed these details. If you have any questions please feel free to head over to the Questions and Answers page. Want to take another look at our Candids? go for it. If your ready to move forward with booking you can begin the process by clicking on the Contact page.